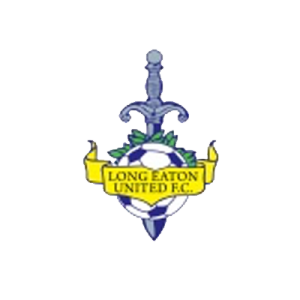 It’s perhaps with a sense of inevitability that Khalsa’s game with 12th placed Long Eaton comes with them on a run of form that has seen them win their last three league matches. Since the opening day draw between the two sides (thanks to a Lee Chilton free kick and a Sam Arnold penalty save) inconsistency has been the byword for Long Eaton. But wins against Quorn (3-1) Stourport Swifts (1-0) and Coventry Sphinx (4-0) have put Long Eaton’s tails up ahead of the game against fourth placed Khalsa who themselves have four league wins in their sails. Long Eaton’s dangerman is reasonably obvious. Ruben Wiggins-Thomas (one of Rugby’s top scorers last season) has bagged 18 goals already this season. 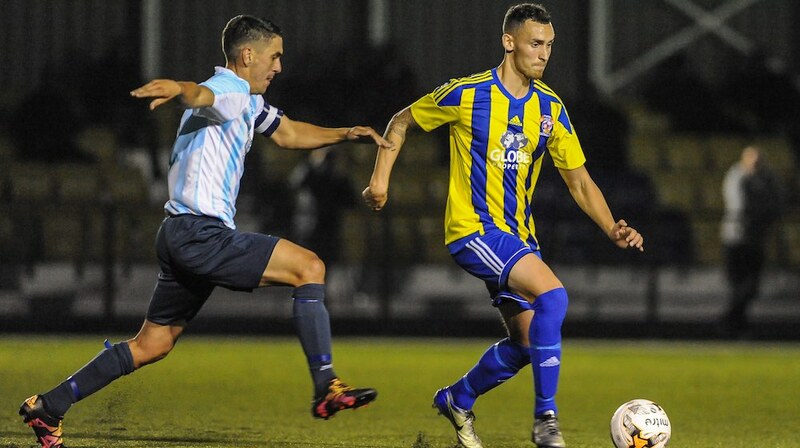 Khalsa haven’t beaten Long Eaton in their last three meetings since a 6-4 victory at Long Eaton during the 2016-17 season.